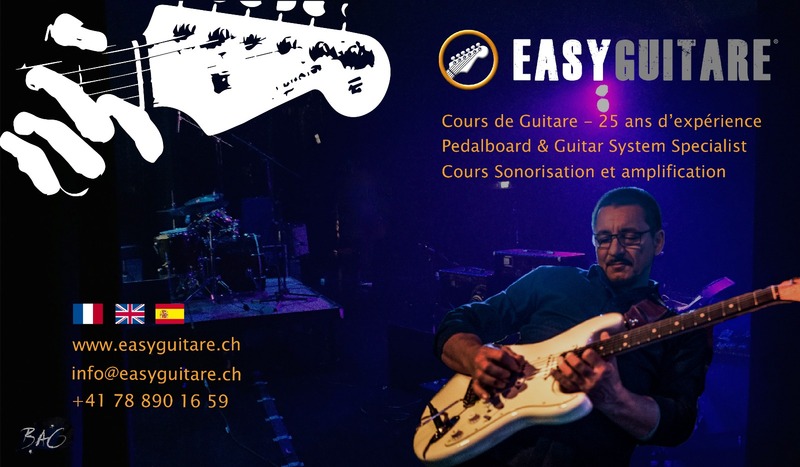 Guitarist songwriter with more than 35 years of experience, he was born in Geneva. Cradled in improvisational music from an early age, thanks to his mother flamenco artist of Andalusian origin, he began his musical career at the Conservatoire Populaire de Genève. Following his local musical experiences, he goes on a journey abroad, backpack, or rather, instrument under his arm! He arrives in Brighton where he is immersed in the English scene. He then moved to Los Angeles (USA) and took advantage, in addition to some musical performances, to study at the Musician Institute of Technology (USA) where he graduated with mention Honors and the Outstanding Student Of The Year nomination. He has become a seasoned soloist in most contemporary musical styles with his numerous concerts, music festivals, productions and recordings. In 2006, he began writing French texts and singing. Following the recording of the album Rêvez with his brother Pascal, they founded the group PA-KO. Pop Rock Compositions are tinged with Blues and a solid Groove Funk. 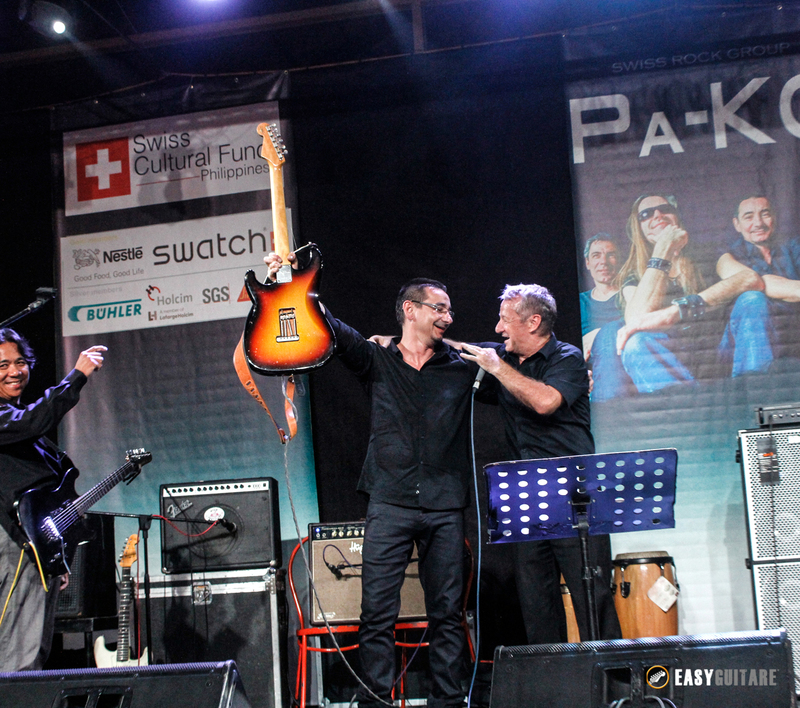 In 2016, PA-KO is chosen to represent Switzerland at the Festival des Francophonies in the Philippines. 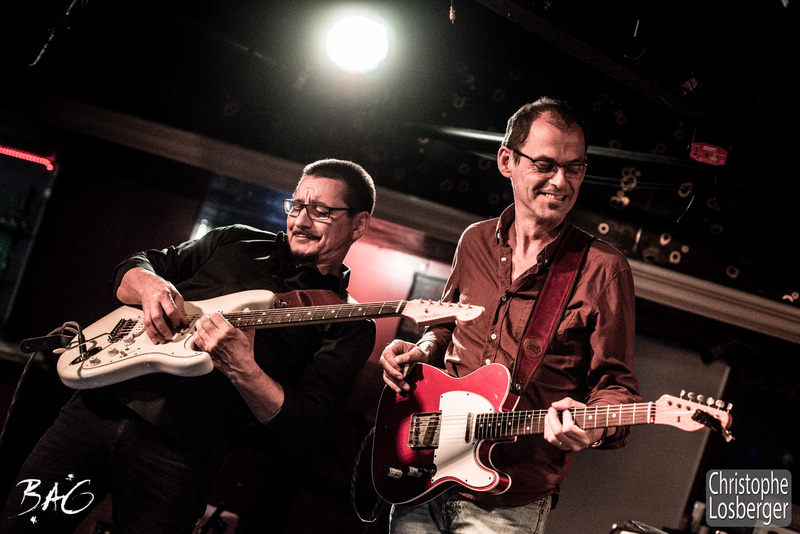 Following the tour with his brother Pascal ALBA, the band is reworked, its name then becomes eXomind and turns to a progressive Pop Rock style tinged with influences Blues, Soul and Funk. They collaborate and integrate in the group the American singer Brian JONHSTON alias B-JAY (Songs Writer for Universal / Warner Brothers). It is the project of an ambitious show, which through the original songs, tells an adventure based on the progression of the human being towards the artificial intelligence. It is a band that is dedicated to festivals and concert halls. He also performs in the formation RIBS & BACON – THE BLUE SESSION (Soul / Rock / Rhythm & Blues), a dynamic sevenet bringing together some of the best musicians in the region. 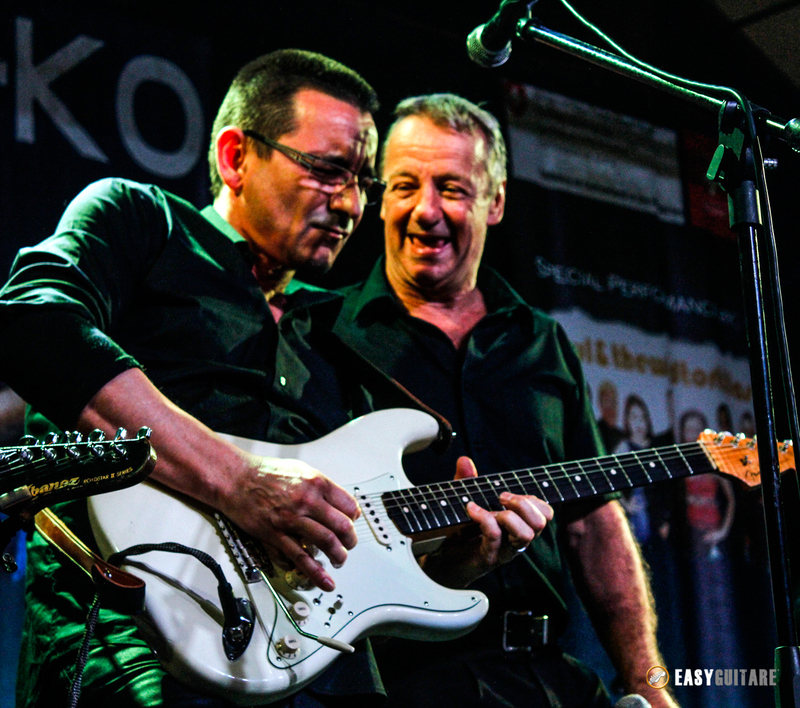 In parallel to his musical projects; he is and has been a solo guitarist in various “Café Concerts” groups of various contemporary music styles (Pop / Rock / Blues Rock / Funk / Soul / R & B / Smooth Jazz), and teaches as an independent guitar and music in his two music studios (Switzerland and France). In 2017, he founded S.C.G. Custom Gear Stage. A craft company specializing in the production of specific equipment for stage musicians. What else to say except that the groove and solos that emanate from his guitar are as spirited as his temperament is warm and generous.